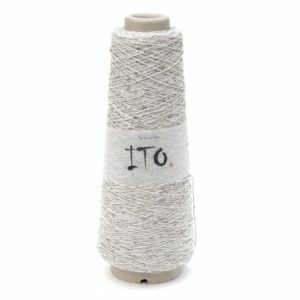 Category: Aran 10 ply – ( 8 wpi) ? Gauge: 18 sts = 10 cm st.st. Care: Handwash in cold water, dry flat. Skin softness : 4 /5– some people could wear this against skin, it is pretty soft! 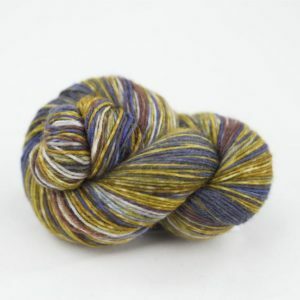 Colour palette: 4/5 – A well chosen heathery selection of wearable colours. 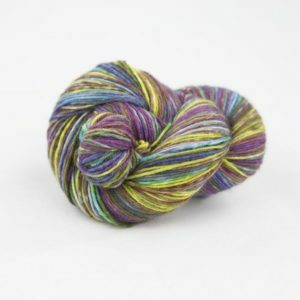 Pattern usage : 5/5 – Lots of patterns available for winter knits. Wear and tear: 4-5/5 We expect this to be similar to the dove stone DK which wears very well. 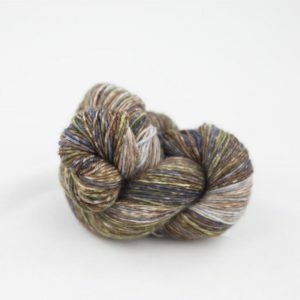 All the Winterburn colours have a heathery appearance. 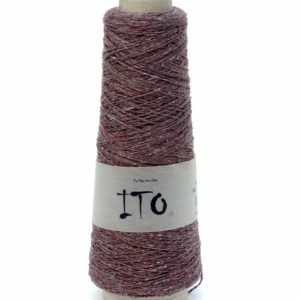 This yarn is perfect for knitting cable motifs, warm winter sweaters, cardigans, jackets and all accessories. It has great stitch definition while also being soft against the skin. The Masham sheep has smaller ringlets of fleece than the Wensleydale but with added bounce and loft that it gets from its hill-loving male ancestry, the Dalesbred. In fact, female ‘gimmer’ -or lambs- were considered so pretty that farmers would tie ribbons in their fleece before taking them to market and Sheep Fairs which continues to this day in the North Yorkshire town of Masham, from which this sheep breed gets its name.